A Bigfoot skeptic and believer go on a journey in search of answers on this mysterious phenomenon. Along the way they stop at the Oklahoma Bigfoot conference and interview some people. Loren Coleman makes a cameo as well as Dr. Jeff Meldrum. 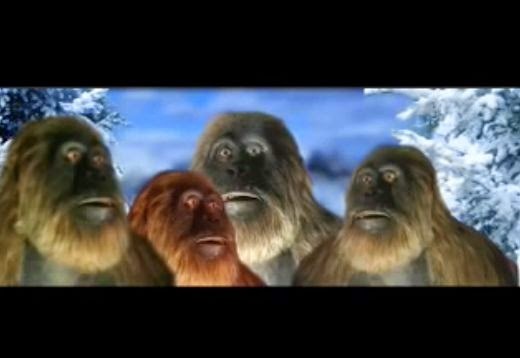 One thing that rings true in the Bigfoot world is the stories are consistent. Despite what skeptics may say about the evidence, the stories continue to roll in.